Travels with a Tin Donkey: Jens Voigt Wants to Make Cycling History: Shut up, Hour! 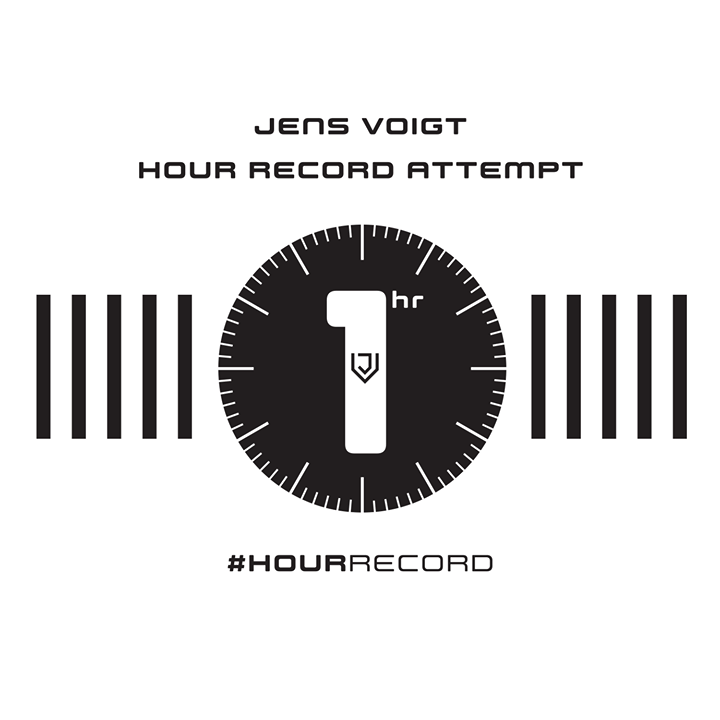 Jens Voigt Wants to Make Cycling History: Shut up, Hour! 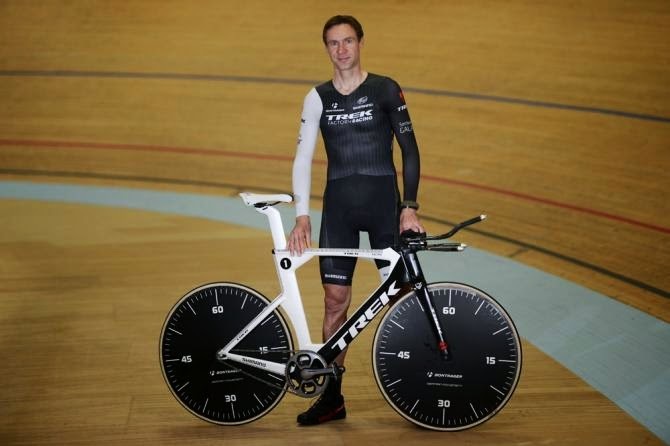 Ancient sort-of-retired colourful pro cyclist Jens Voigt (all of 42) will attempt to set a new Hour Record at a velodrome in Switzerland on Wednesday, September 18 at 19:00 Central European Time. And thanks to the miracle of the Internet Age in which we live it will be possible to watch it live via Trek Bicycles website here. This was a surprising development: everyone had expected his Trek Racing teammate Fabian Cancellara to try for the record and rumours were floating that Tony Martin and/or Bradley Wiggins would give it a try. But only a week after his final road race, Jens announced his new goal, the final one of his long cycling career. The Hour Record has been the purview of the greatest names in cycling. First set on a safety bicycle by Tour de France founder Henri Desgrange in 1893 as an encouragement for competition, record holders have included Tour de France winner Lucien Petit-Breton, Fausto Coppi, Jacques Anquetil and Eddy Merckx, after which there was a lot of confusion about the technical aspects and the record was divided up into various categories, with winners including Francesco Moser, Miguel Indurain, Tony Rominger and others in the aerodynamic bike category, to say nothing of the really fast guys riding/driving those torpedo-shaped HPVs (Human Powered Vehicles) that have no rules except human power. Some discipline was returned with Chris Boardman's record of 49.91 kms set in 2000 on a track bike similar to Merckx's, with that record standing until the current one set by Ondrej Sosenka of 49.7 kms set in Moscow in 2005. Sosenka's history of doping, forcing his ultimate retirement from pro sports, did not add to the lustre for the Hour Record. But Jens Voigt, one of the pro peloton's most popular riders, may change that tomorrow. And he has a very cool bike: check out the stopwatch disc wheels! You can see more photos of the bike here.